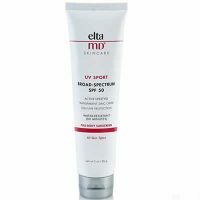 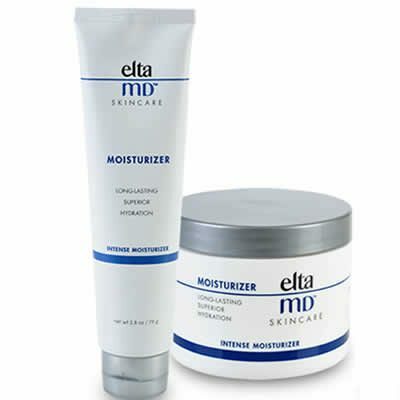 EltaMD Intense Moisturizer melts on contact and retains 90% of skin’s moisture for at least 12 hours. It applies easily and gently to avoid disturbing tender, irritated skin. 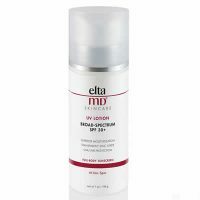 This intense occlusive moisturizer absorbs deeply to moisturize and soothe inflamed, irritated, flaky, intact post-procedure skin. 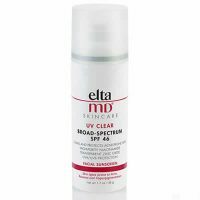 This waterless, sensitivity-free moisturizer is well tolerated on extremely sensitive skin resulting from cosmetic and medical treatments, including radiation and tretinoin regimens.